The following excerpt has been taken from the book ‘Cloud Analytics with Google Cloud Platform‘ written by Sanket Thodge. 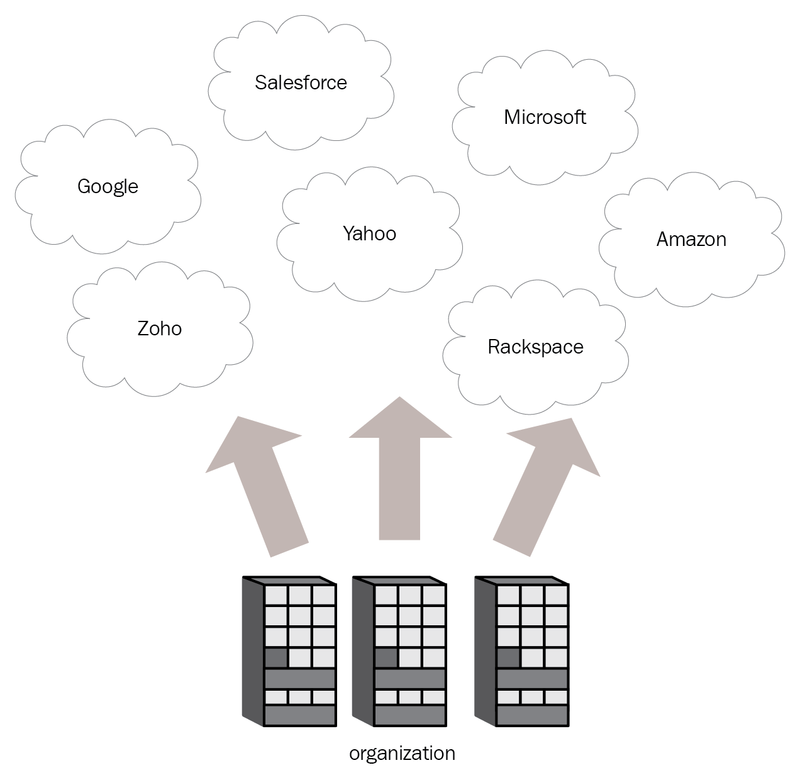 Private cloud services are built specifically when companies want to hold everything to them. It provides the users with customization in choosing hardware, in all the software options, and storage options. This typically works as a central data center to the internal end users. This model reduces the dependencies on external vendors. Enterprise users accessing this cloud may or may not be billed for utilizing the services. Private cloud changes how an enterprise decides the architecture of the cloud and how they are going to apply it in their infrastructure. Administration of a private cloud environment can be carried by internal or outsourced staff. 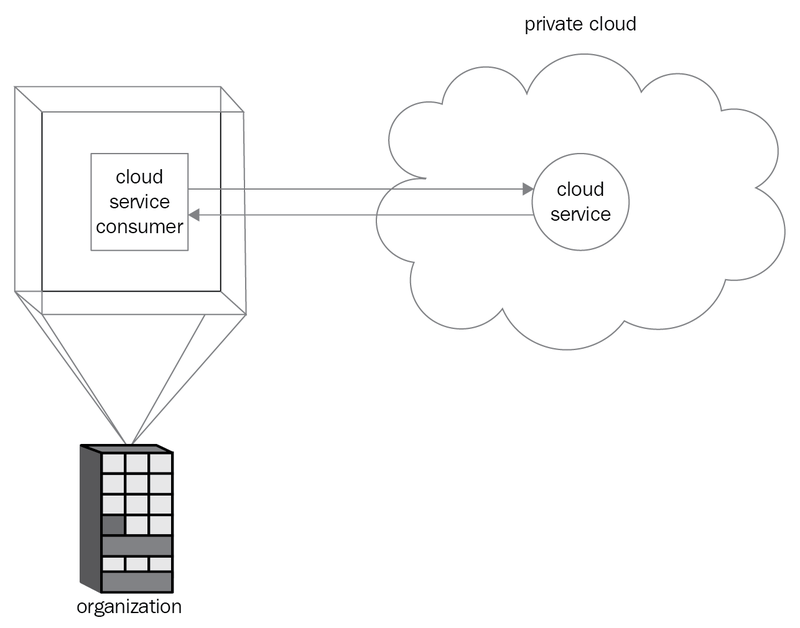 In a public cloud deployment model, a third-party cloud service provider often provides the cloud service over the internet. Public cloud services are sold with respect to demand and by a minute or hourly basis. But if you want, you can go for a long term commitment for up to five years in some cases, such as renting a virtual machine. In the case of renting a virtual machine, the customers pay for the duration, storage, or bandwidth that they consume (this might vary from vendor to vendor). The next and the last cloud deployment type is the hybrid cloud. A hybrid cloud is an amalgamation of public cloud services (GCP, AWS, Azure likes) and an on-premises private cloud (built by the respective enterprise). Both on-premise and public have their roles here. On-premise is more for mission-critical applications, whereas public cloud manages spikes in demand. Automation is enabled between both the environment. The major benefit of a hybrid cloud is to create a uniquely unified, superbly automated, and insanely scalable environment that takes the benefit of everything a public cloud infrastructure has to offer, while still maintaining control over mission-critical vital data. Definition A cloud computing model in which enterprises uses its own proprietary software and hardware. And this is specifically limited to its own data centre. Servers, cooling system, and storage – everything belongs to the company. 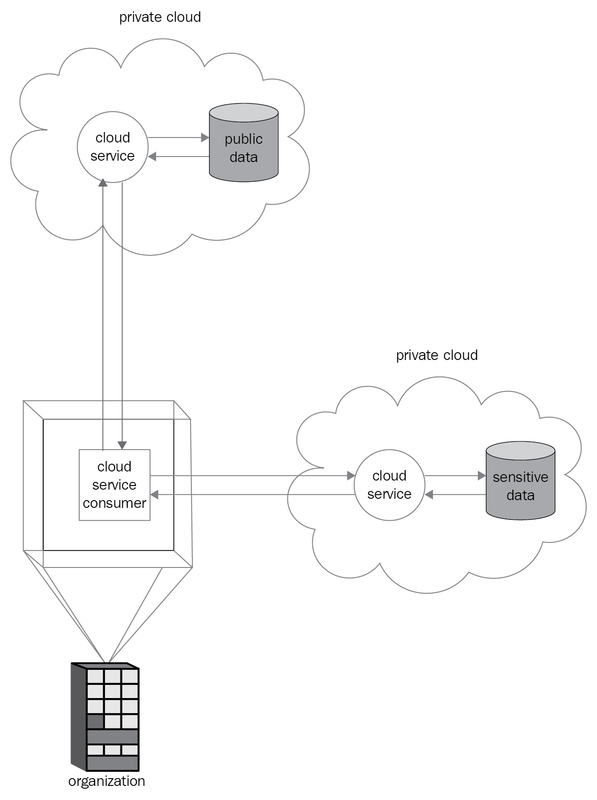 This model includes a mixture of private and public cloud. It has a few components on-premises, private cloud and it will also be connected to other services on public cloud with perfect orchestration. Here, we have a complete third-part or a company that lets us use their infrastructure for a given period of time. This is a pay-as-you-use model. General public can access their infrastructure and no in-house servers are required to be maintained. We saw the three models are quite distinct from each other, each bringing along a specialized functionality to a business, depending on their needs. If you found the above excerpt useful, make sure to check out the book ‘Cloud Analytics with Google Cloud Platform‘ for more information on GCP and how you can perform effective analytics on your data using it.